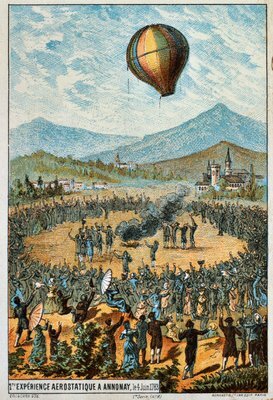 Flying is one of the oldest dreams of humankind and this dream first came true by a balloon.There were varios types of flying vehicles invented after the balloon but it is still a preferred means of flying. 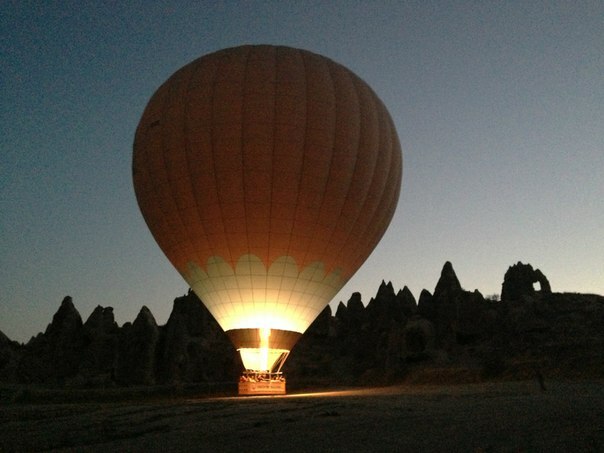 The first balloon flights in Cappadocia took place in 1989 with the 2 hot air balloons that Robinson Lodge Hotel imported.These flights were just for advertisement and promotions not for fun and pilots were Kaili Kidner and Lars-Eric More. These flights were forbidden for foreigners to fly a balloon alone and in 1990,fligths were suspended for a short time.Meanwhile, these 2 pilots formed a company with a local partner, Omer Tosun.It was the first private and commercial company in the region. 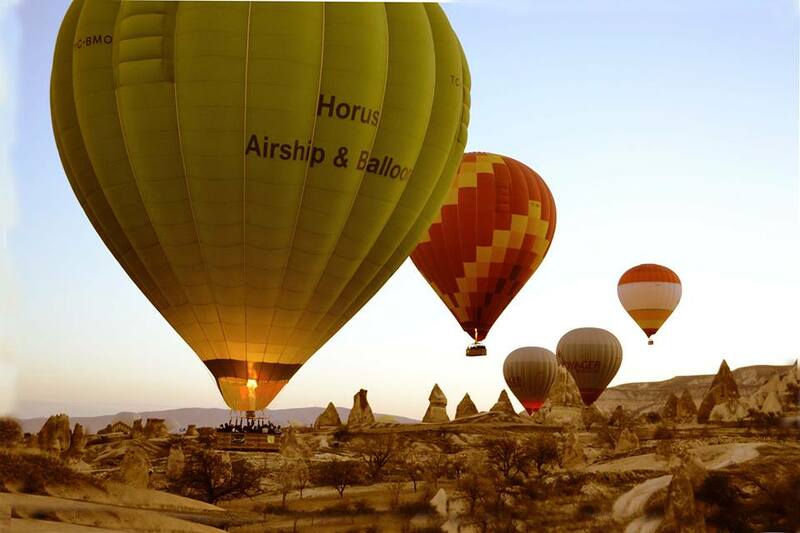 1st World Air Games held in Cappadocia in 1997. After this organization, ballooning improved and was being the symbol of the region.With the increase in 2000,there are 20 hot air balloon companies and over 160 balloons in Cappadocia now.All this development shows that ballooning is quite a charasteristic for this region and Cappadocia is a brand in ballooning.